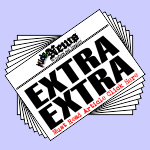 Flu Season is here – What you should know and do! The Flu comes from the word “Influenza” (pronounced: in-floo-en-zah) and it is a highly contagious infection from a virus. 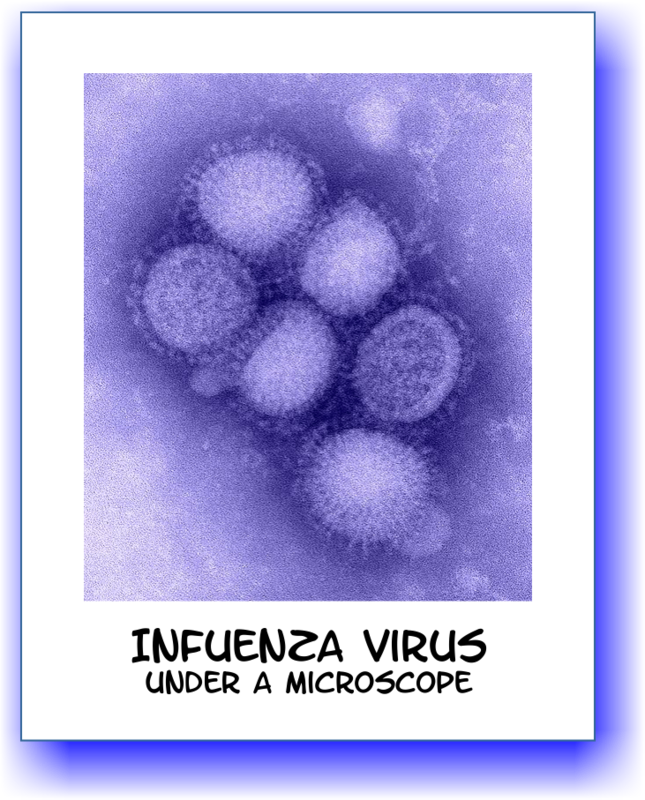 The flu virus targets the respiratory system. It affects all age groups, though kids tend to get it more often than adults. A virus is a microorganism and can be seen only through a strong microscope. 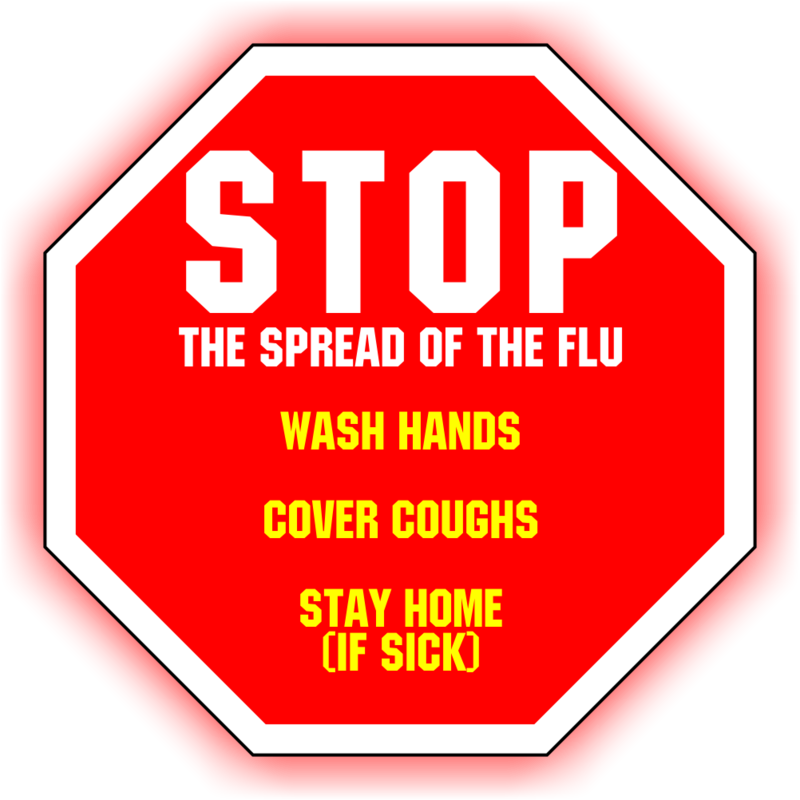 Influenza outbreaks happen every year, usually between November and April. Because influenza viruses change – often from year to year – people don’t stay immune for very long. That’s why people can catch the flu more than once. From time to time, there is a major change in the influenza virus, and no one is immune. When this happens, many people of all ages around the world become sick with the flu within a few months. This is called a pandemic. Pandemics have occurred in 1889, 1918, 1957 and 1968, and 2009 (H1N1). How is “The Flu” spread among children? The Flu is highly contagious, particularly when people share close quarters as children do in school classrooms. Flu is spread among children when a child either inhales infected droplets in the air (coughed up or sneezed by an infected person) or when the child comes in direct contact with an infected person’s secretions. A person can be contagious one day before onset of symptoms and 5-7 days after being sick. This can happen, for example, when they share pencils at school or play computer games and share the remotes or share utensils such as spoons and forks. Hand to hand contact is also important to consider when thinking about how flu is spread. What are the symptoms of “The Flu”? Classic symptoms include high-grade fever up to 104 F (40 C), chills, muscle aches, headaches, sore throat, dry cough, and just plain feeling sick. These symptoms usually last for three to four days, but cough and tiredness may linger for one to two weeks after the fever has gone away. Other family members often have a similar illness. Are there ways to prevent “The Flu” in children? and Prevention) recommends that all people aged 6 months and older receive the flu vaccine to prevent influenza. 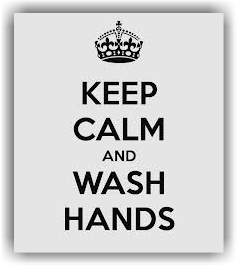 Also, there is common sense: Wash your hands frequently and thoroughly. Keep your hands away from your face to reduce the chance of delivering viruses directly to your eyes or nose. 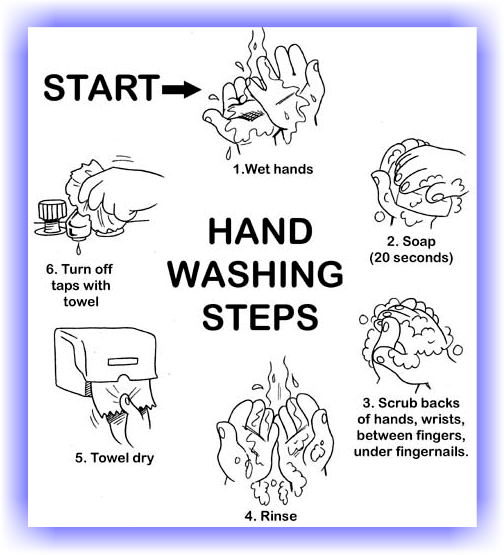 When and how to wash your hands. How to stop the spread of “the Flu”? Wize Az and Jumbles have prepared a “Colour and Learn” drawing about hand washing. Print, colour and stick on the fridge.